Since 2009, the Fondation Pierre Bergé - Yves Saint Laurent has been supported in part by a circle of Friends who are sensitive to its mission to promote and preserve Yves Saint Laurent’s body of work. 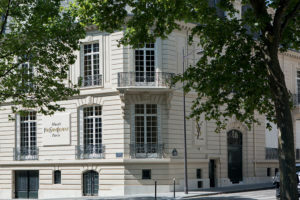 The Amis de la Fondation Pierre Bergé - Yves Saint Laurent includes members at both the Amis and the Bienfaiteurs level, all of whom share the same fondness for Yves Saint Laurent and his work. 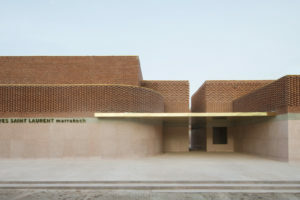 They contribute to the life of the Musée Yves Saint Laurent Paris by supporting its missions to conserve Saint Laurent’s body of work and acquire new pieces to enrich its collection. The Amis de la Fondation enjoy specific benefits according to their membership level, including private tours, invitations to preview exhibitions, annual passes, and discounts on items at the museum bookshop, exhibition catalogues, and publications.